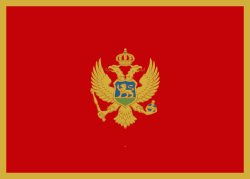 Montenegro is good touristic destination. 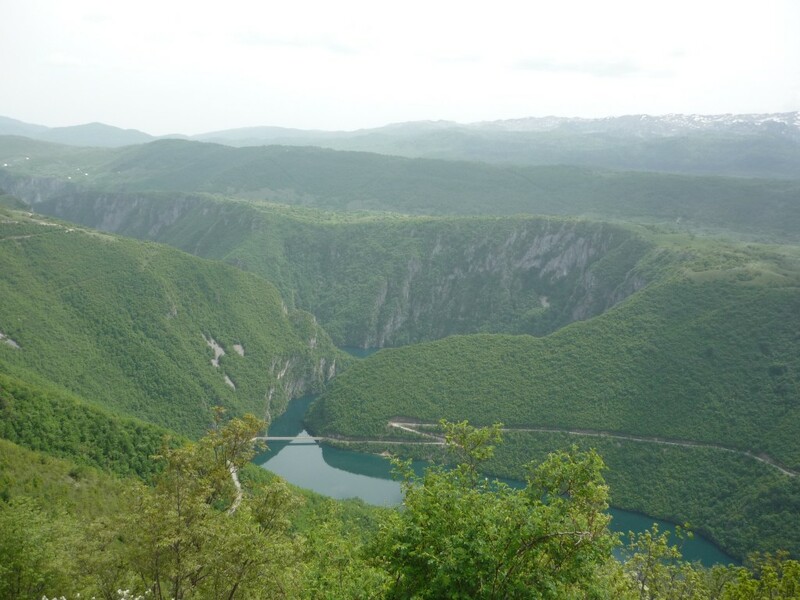 In Montenegro there is a park of nature Pive, where you can visit about 60 villages and town Plužine. The Municipality of Pluzine covers an area of 852 km2. As it is surrounded by high mountains Durmitor, Vojnik, Golija, Volujak and Maglić, it represents a mountainous area. In Piva there is village Rudinice, which is one of the oldest, the most beautiful and the most popular village in this region, not only because of famous harambasa Bajo Pivljanin, but also by destination, natural environment and richness. Rudinice stretches along to the canyon of Piva lake 6 kilometers long. It is situated in central part of Piva, and it is 13 km away from Plužine, and 44 km away from Nikšić. Etno village Izlazak is situated in this village.